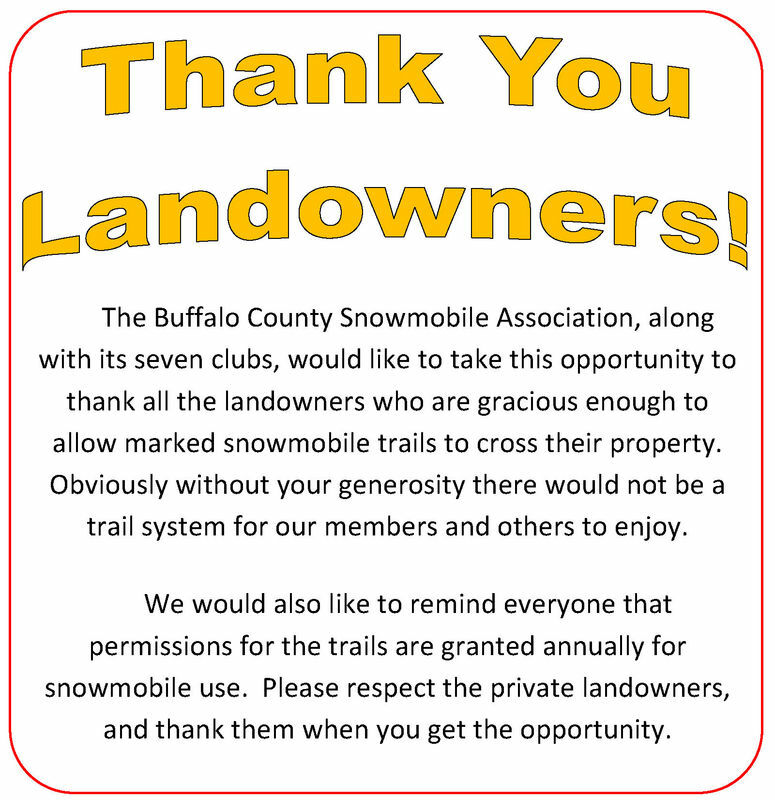 Thanks to the landowners and the volunteers who make these trails possible....it's been a great year! We hope you have enjoyed the trails this year but remember, the signs don't take themselves out...ask how you can help. Raffle drawings have begun. Thank you to all who have supported us thru our raffle and we wish you Good Luck ! Click here for a list of winners (updated as time permits).